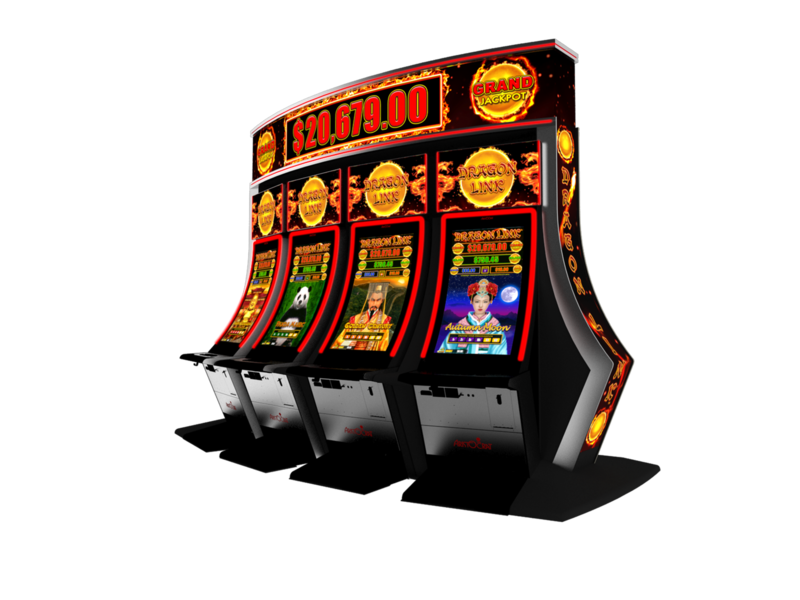 Our Vegas-style casino is a hotbed of excitement. 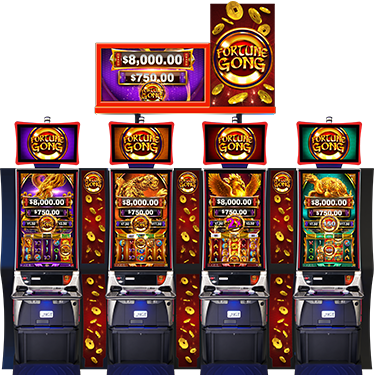 If you’re ready for action, we have over 600 of the newest and most exciting slot machines (including 1₵, 2₵, 5₵ & 25 ₵ games) with everything from traditional reels to video slots. 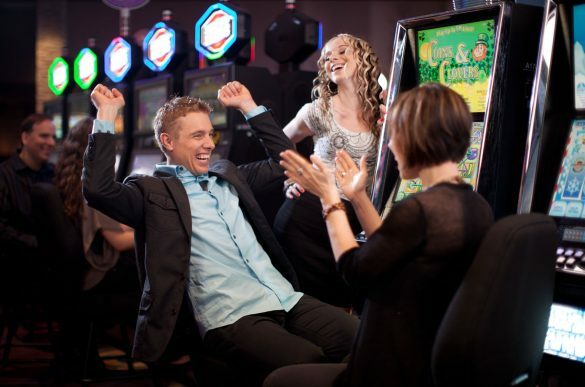 We also feature a high limit room with games ranging from $1-$5.